Leah Goldin, mother of kidnapped slain soldier Hadar Goldin, spoke with Arutz Sheva about the latest agreements underway regarding Gaza. 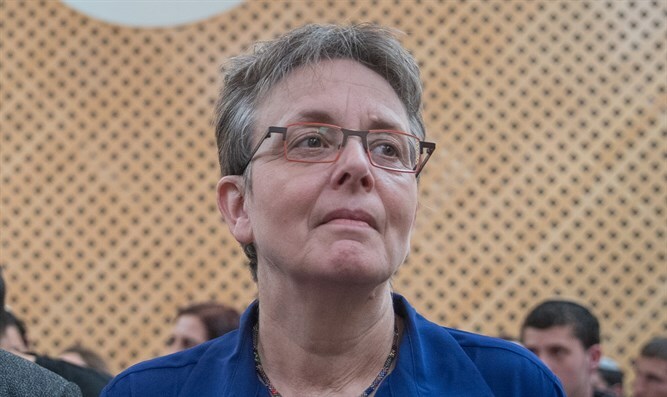 She blasted any agreement involving aid to Gaza which does not set as a precondition the return of her son’s body and that of soldier Oron Shaul. She said that Netanyahu could stand to take a play out of US President Donald Trump’s playbook.